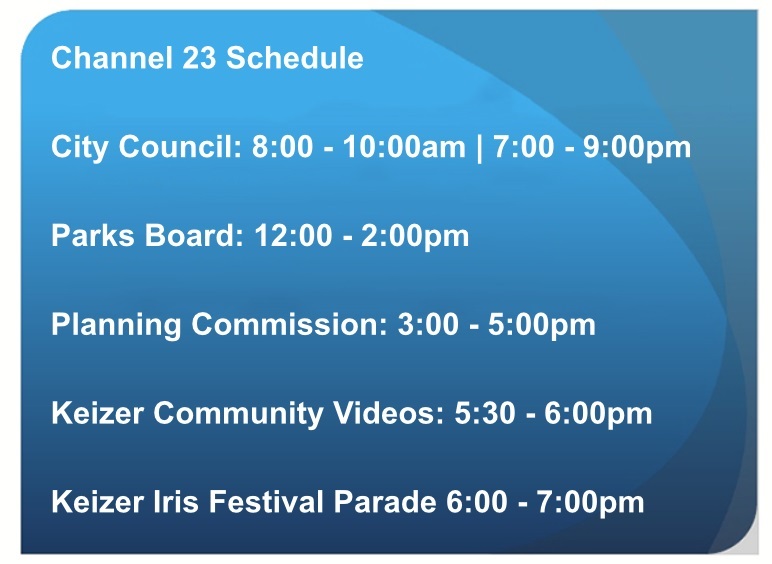 To access all of the community garden information in Salem/Keizer please click here . 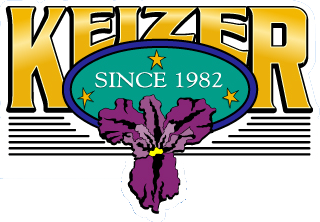 Keizer area gardens are listed below. Run by volunteers from a Mennonite Church, focused on growing food for the hungry.